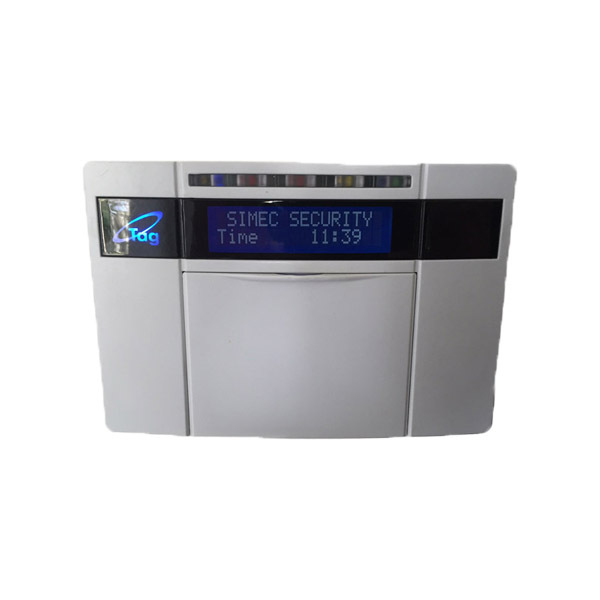 Simec Security offer a comprehensive range of wired alarm systems to provide a long term low maintenance solution for your companies needs. 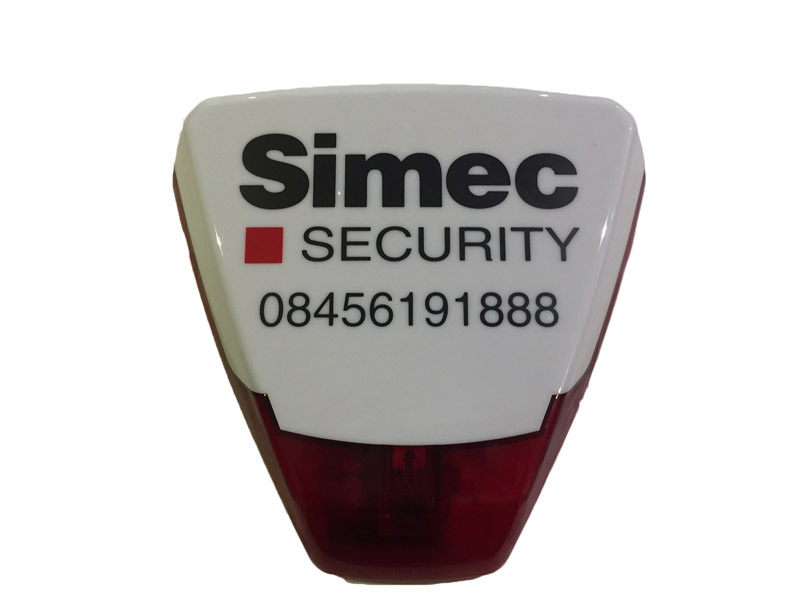 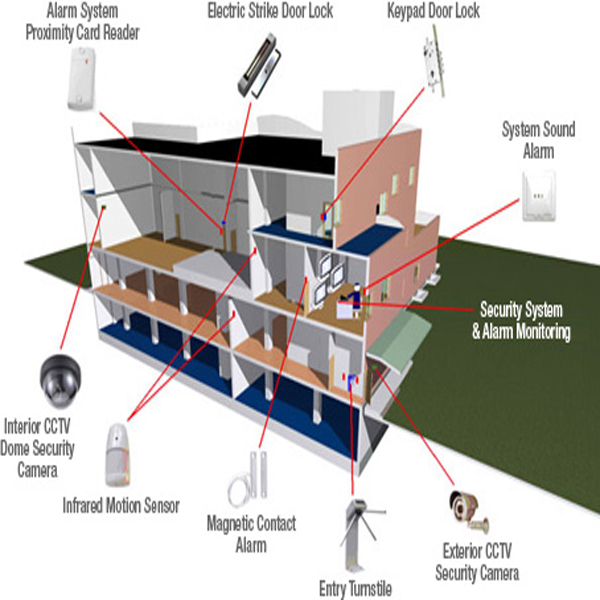 Simec Security Offer wireless alarm systems specifically designed for your needs. 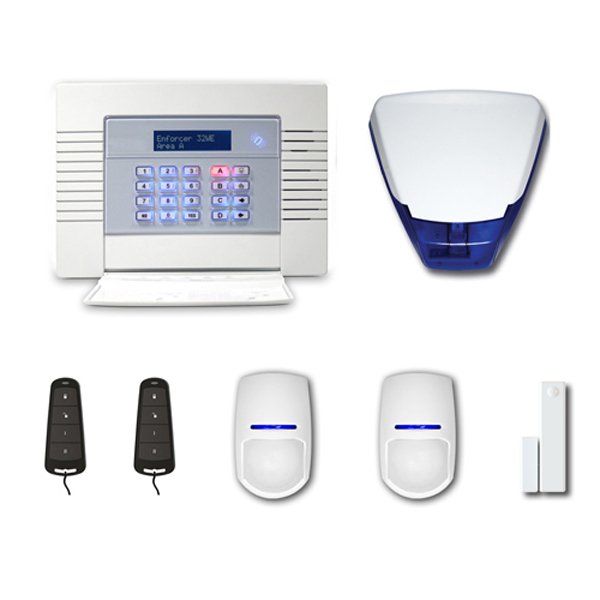 Thinking Of Upgrading Or Installing A New Commercial Intruder Alarm System ?